Winter is always a beautiful time of the year, but with that beauty comes lots of messy, cold work. Let us take the worry and work out of this beautiful winter through our premier snow removal services. Entrust your residential and commercial properties to our professional staff. Stay warm, dry, and comfortable knowing that you entrusted Your Personal Gardener for your driveways, sidewalks, and parking lots. 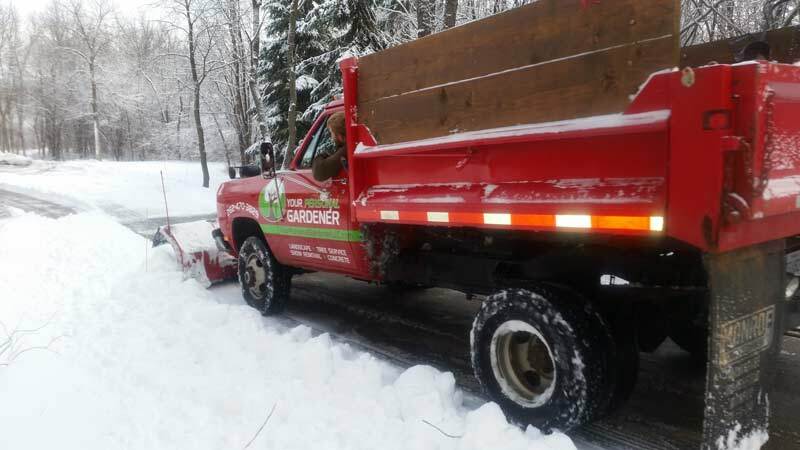 Our personalized quality approach carries on to snow removal services. 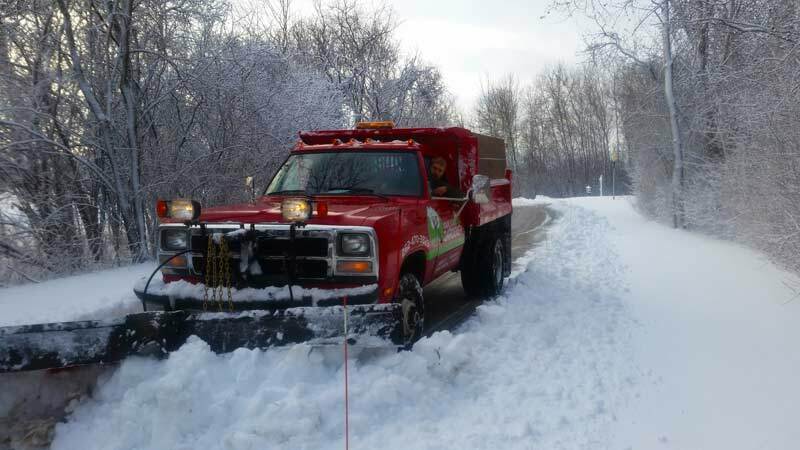 We work 24 hours a day, 7 days a week rain or shine, holiday or not to ensure that your snow removal needs are met. You can rest assured your property will be maintained to the highest level.